I’ve never been to New Orleans. This means, I’ve never experienced a Cafe Du Monde beignet. My sister swears by them. The last time she was in town, we went to every grocery store we could looking for Cafe Dumond Beignet Mix. NONE. 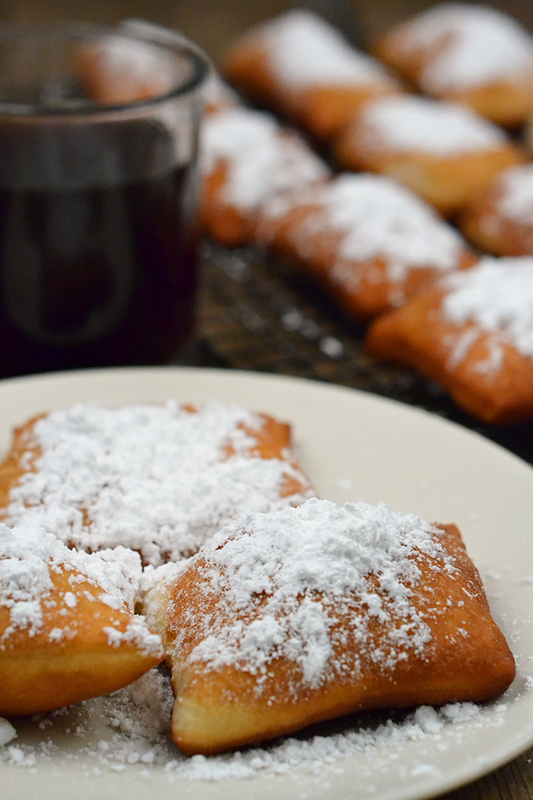 What should show up at my door later that week, but 3 boxes of Cafe Dumond Beignet Mixes. YUM. I used all of it. Once I ran out I thought…do I HAVE to order that specific mix? It’s gotta be pretty easy to make…right? I looked at a handful of recipes online, and while it looks fairly easy to make…I really didn’t want to wait 2 hours for the dough to rise. Boo…I wanted to make beignets now. I got to thinking…dough is dough. I had pre-made pizza dough in my fridge. Could I make beignets with that? Step 1: Roll out pizza dough and cut it into 2×2 squares. Step 2: Heat about 2 inches of vegetable oil in a frying pan. Once hot, add about 4 squares at a time. Be sure to flip them fast. 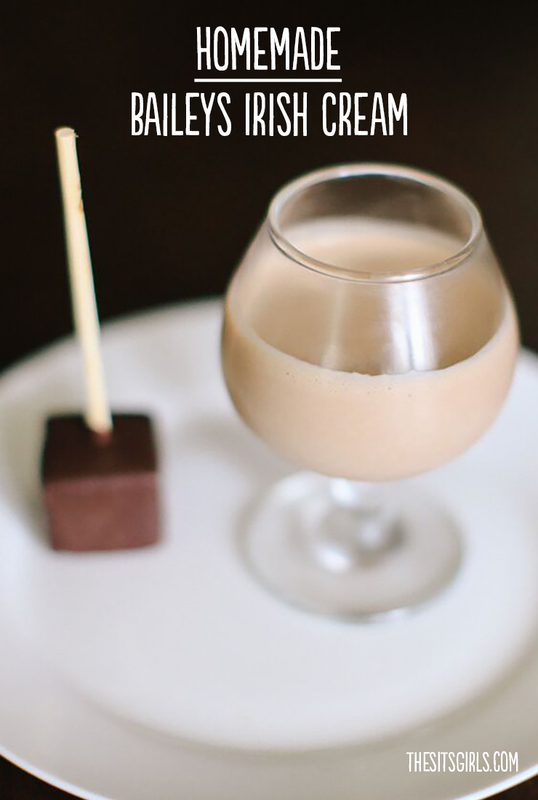 Once golden brown, place on a paper towel to drain excess oil. Step 3: Dust with powdered sugar and ENJOY! My kiddos REALLY liked the Cafe Dumond beignets, and they were very skeptical of my hack. 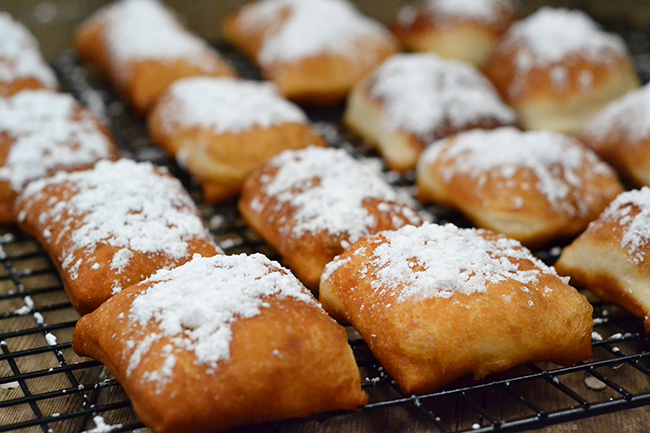 They LOVED the quick pizza dough beignets. Mine yielded about 20 beignets and they were gone in an instant. 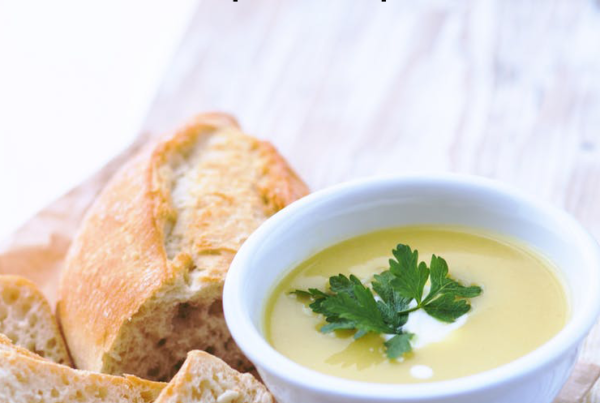 Which left me thinking, what else can I make with pre-made pizza dough…? 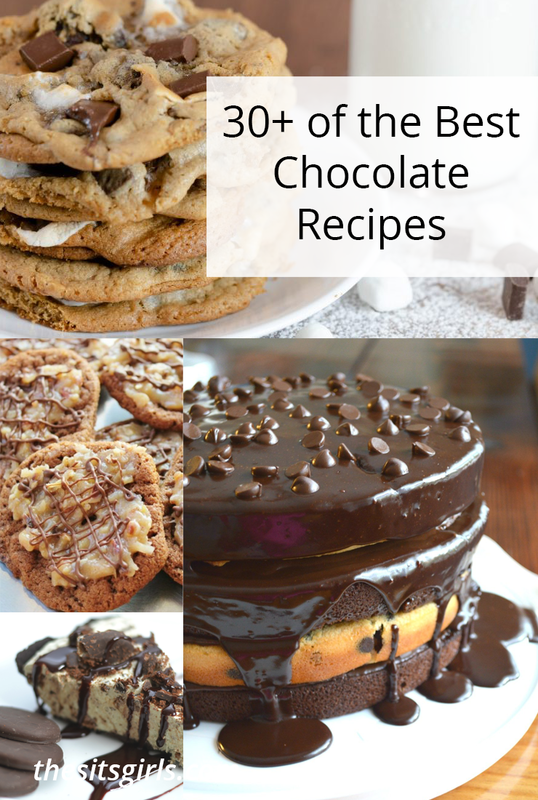 Previous PostShare Your Best DIY Tutorials And Recipes Here! 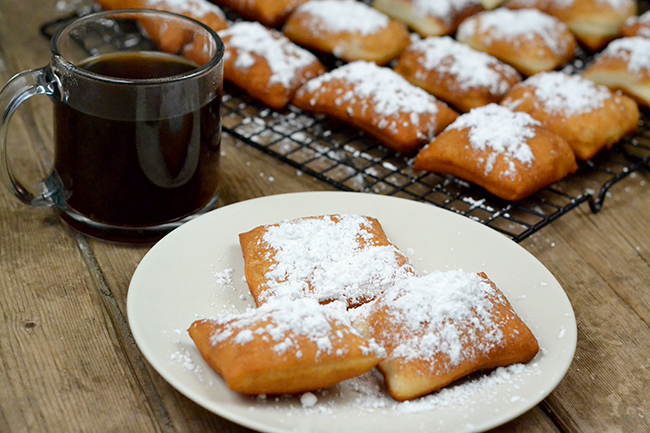 I love beignets but usually dont make them because of the mess and time. Great idea and post. I love beignets too! We make them at home using biscuit dough. 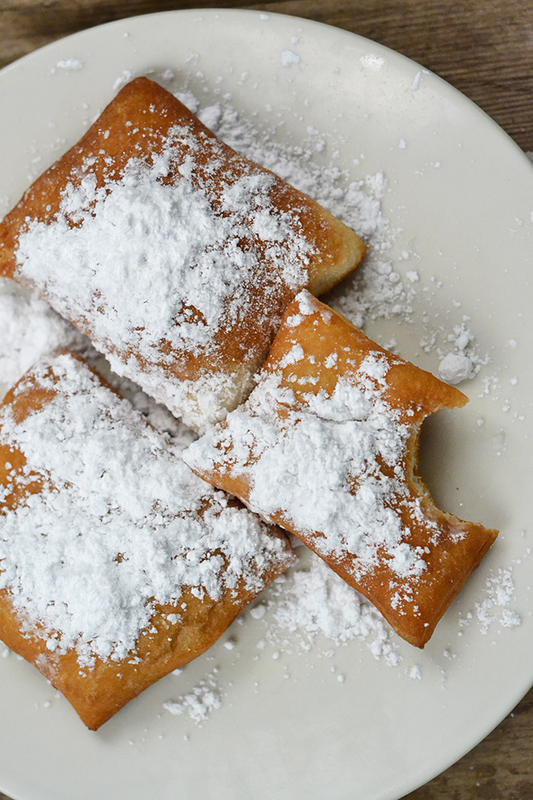 You have to try the beignets at Café du Monde at least once – they are the best! Thank you so much for this post. 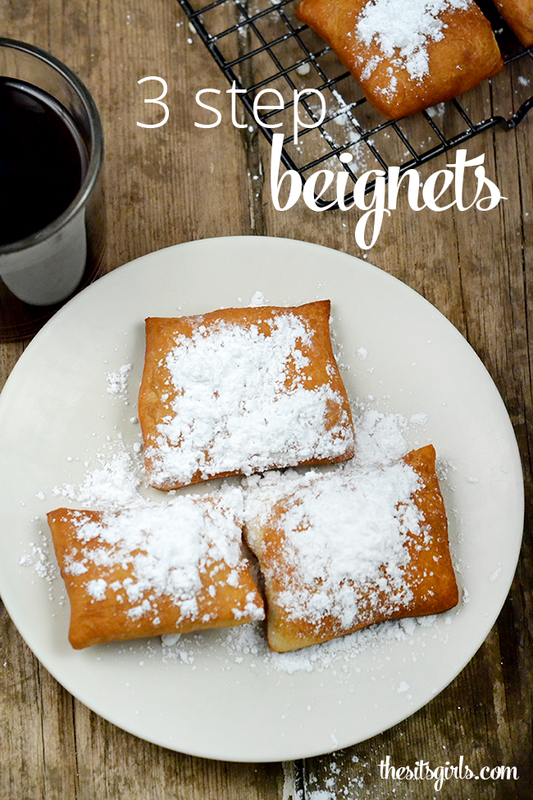 I LOVE beignets, and I miss having them when ever I wanted. No I can.